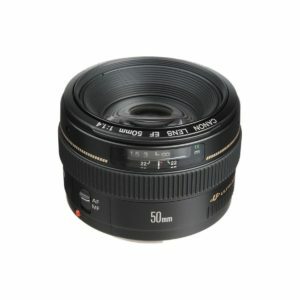 The Canon EF 50mm f/1.4 USM is Canon’s mid grade fast standard prime lens. Featuring a fast f/1.4 max aperture this lens is ideal for low light and shallow depth of field applications. 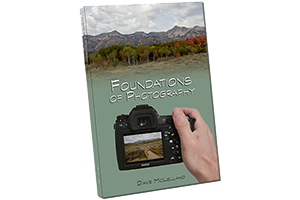 The lens is designed for full frame Canon DSLR cameras but can also be used on APS-C bodies as well. When used on APS-C bodies the lens will yield a field of view similar to an 80mm lens on a full frame body. As such, that makes this lens an ideal portrait lens on APS-C bodies. based on 5523 user reviews online.